To better serve its clients, SmithAmundsen needed to transform its business and standardize its environment. It did this with SD-WAN. 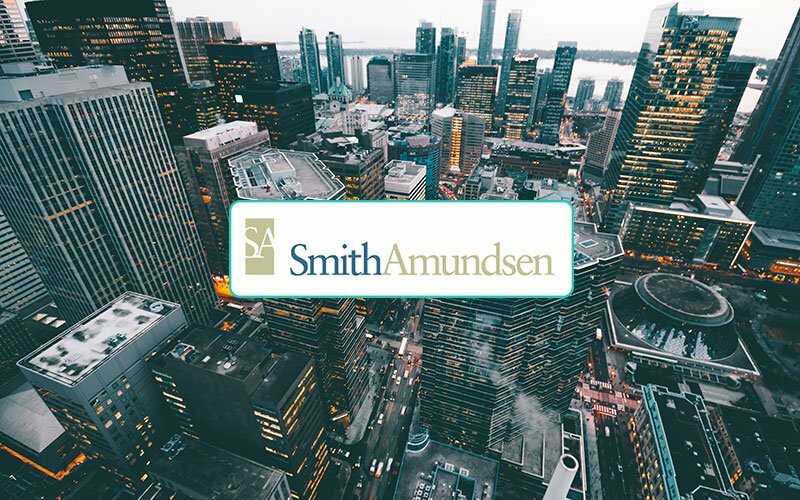 With over 180 lawyers in seven sites striving to provide clients with the highest level of legal advice to support their transactional, labor and employment litigation needs, SmithAmundsen needed to rely on a network that was efficient, easy to manage, and could scale with its growth strategies. However, SmithAmundsen’s existing network was unable to satisfy the changing needs of its lawyers and support staff and its customer base. A change was needed. You can read the full case study on how Coevolve helped SmithAmundsen transform its WAN using VMware NSX SD-WAN by VeloCloud here.